New figures show that 10 countries drink around two thirds of the world’s wine, but who is drinking the most? See below for a graphic prepared by Decanter using OIV data. World wine consumption crept up in 2015 to 240 million hectolitres, the equivalent of 32 billion 75cl bottles, said the International Organisation of Vine and Wine (OIV). It means that the world is drinking about the same amount of wine as it did 10 years ago. But, this headline figure hides a shift in wine consumption from the traditional producer countries, particularly France and Italy, to new wine lovers in the US and China. 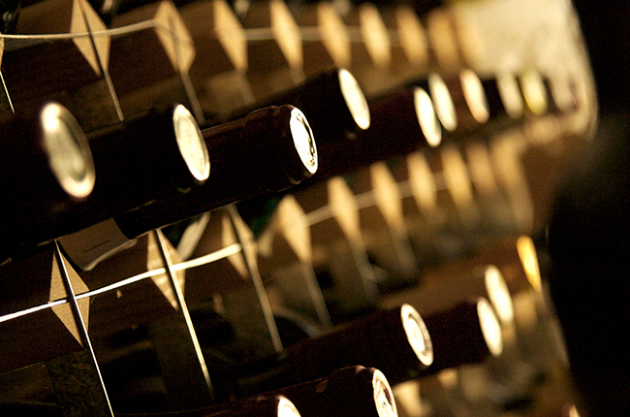 Ten countries account for around two thirds of world wine consumption, according to the OIV.